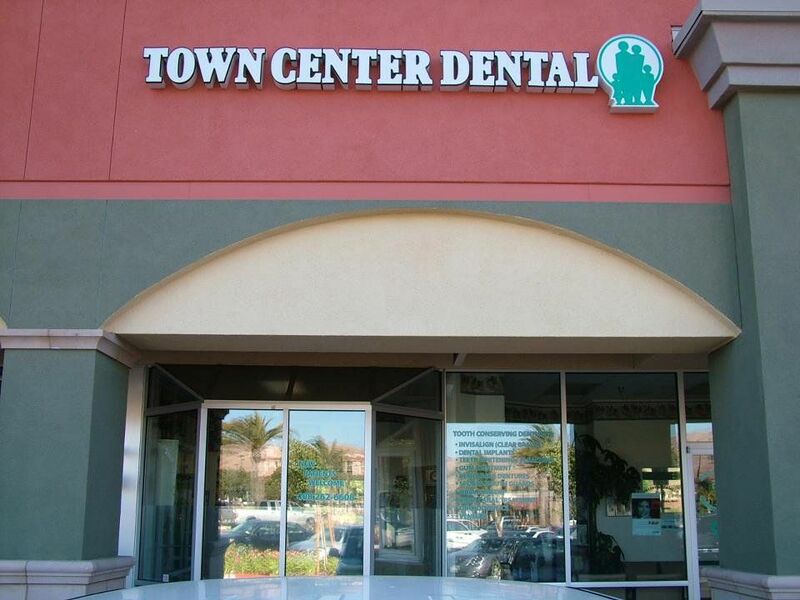 Milpitas Town Center Dental Care offers world class dental care in a supreme and comforting setting. 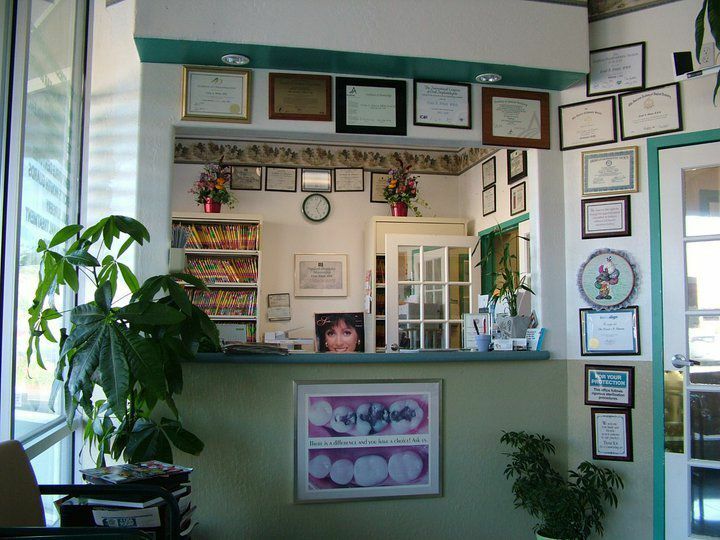 Our staffs are highly dedicated to offer excellent dental services and cater to patient needs during your visit with us. 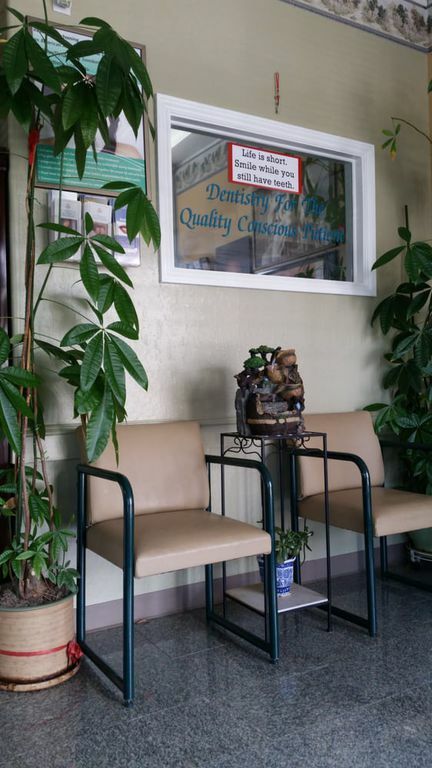 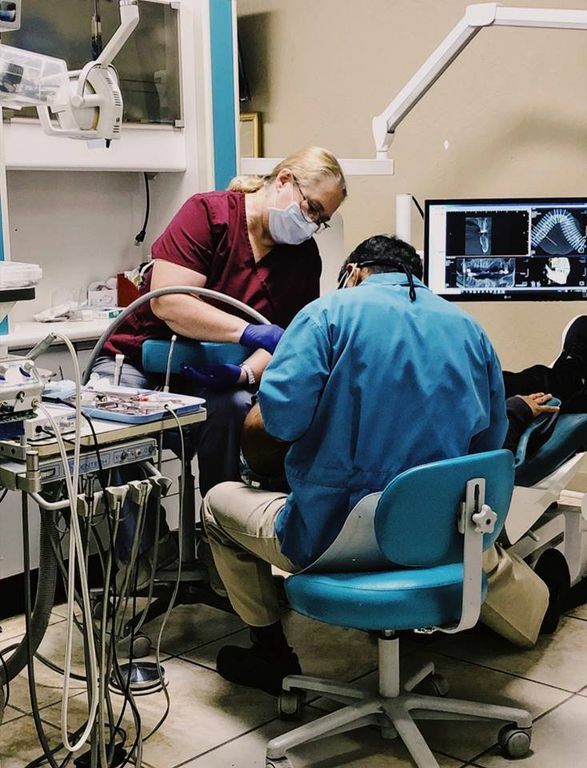 During your first visit, we would offer a comprehensive dental examination, conduct X-rays and discuss treatment options.